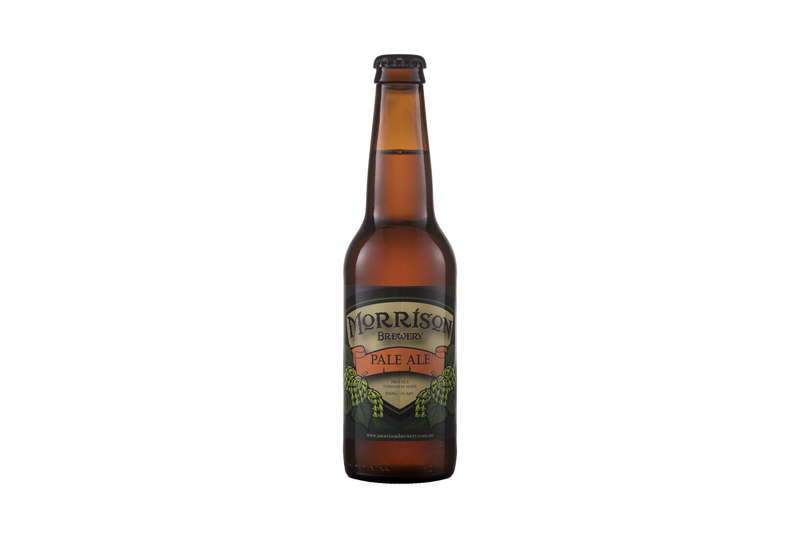 Pale, Munich, Crystal and Wheat provide a golden colour and a medium bodied malty base. Using the Ella hop, a half sister to the more well known Galaxy hop, provides floral, spicy aromas and flavours, a welcome change in a world of fruity, resinous Pale Ales. At 5% ABV it’s easily approachable and extremely refreshing. A good all rounder, but also a great match with pizza.